Music Road Records is proud to announce the addition of Lance Canales to our label. Lance will be in the studio this month recording his new album set to be released this summer. 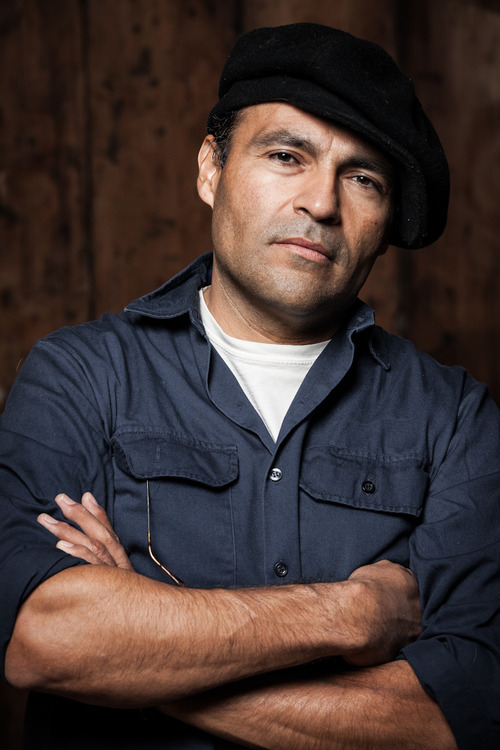 Lance Canales is a roots blues influenced Americana artist from Fresno, CA. Canales has lived his life in the Central Valley where hard labor, one room shacks, and taunting ghosts whispering of a better life have been a huge influence on what he calls his root stomp music. His soul shaking vocals combine a hard edge storytelling approach beneath a stripped down, foot stomping, acoustic instrumentation.